I love when girls share their stories so especially loved Allison sharing this recap on the All Girls Ride. If you have an event you want to post just email me at skatingfashionista@yahoo.com. The event happened March 19. 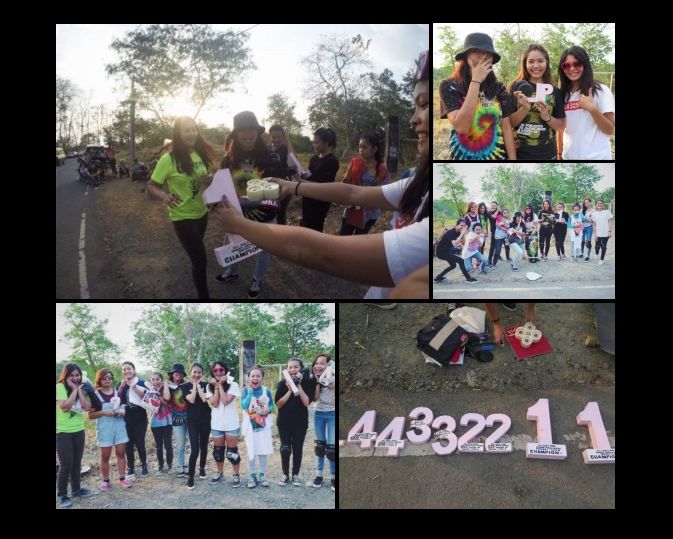 We held 2 divisions of DH race. Class A and B. Then a longest puckdown competition. 🙂 Organized by: LGC South Luzon – Philippines. Our sponsors are: Big H Skate Co. , Freeride Skateshop, Easy Skate-Surf, Skate Champion, GSS, STFU Apparel, Baked Foot Clothing, Full Tuck Skate Shop and Tingguian Tribe. 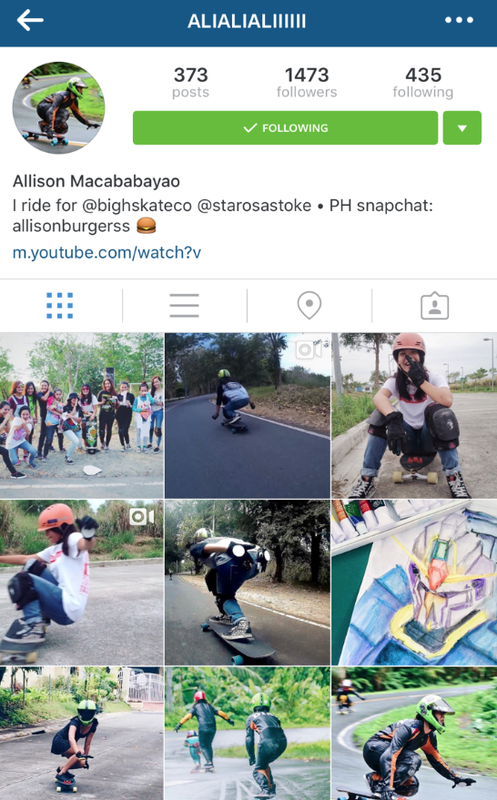 Allison awesome post – thanks for sharing & for keeping it stylish on & off the board. On December 17th I posted the blog Canada Needs More Skater Girls. I blogged about lilyboardc in Montreal Canada. Her mom mentioned in Canada there is not a lot of girls skateboarding. 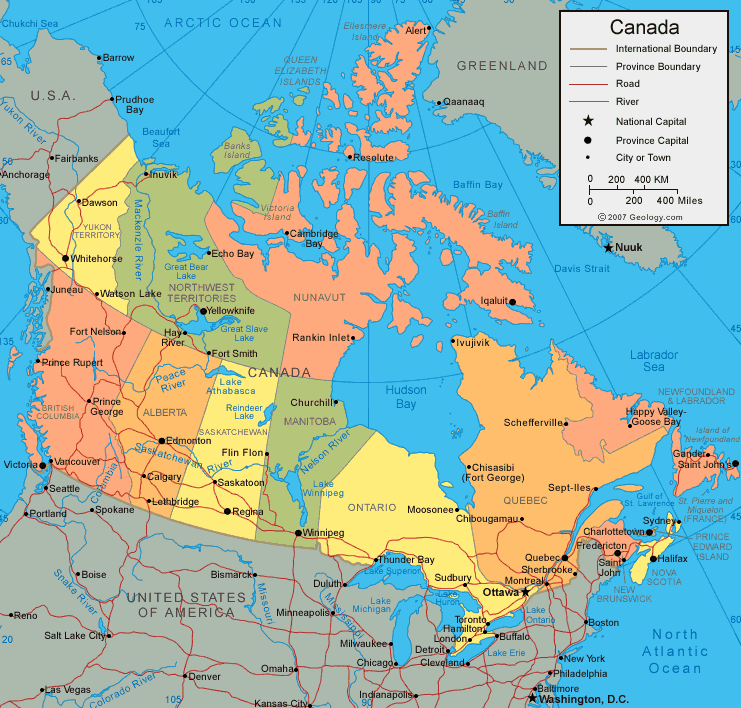 I went on a search for Canadian skater girls because I believe more girls skateboard when they see stylish girls skateboarding – so to get more girls skateboarding in Canada we need to see who’s already skating. First stop Toronto, Canada. 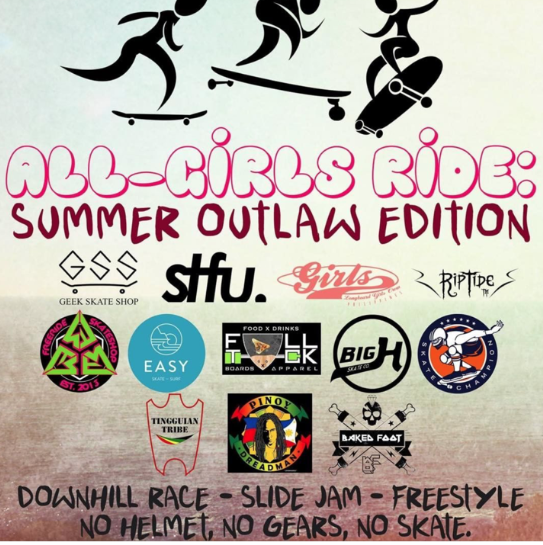 During the month of February we’ll see many skater girls in Toronto because that’s the home of Babes Brigade. I first blogged about Babes Brigade when they launched their Monday Girls Night. They had their first Ladies Only at the Skateloft on 12/7/15 check out their IG for weekly videos on how fun and successful each Monday night is. 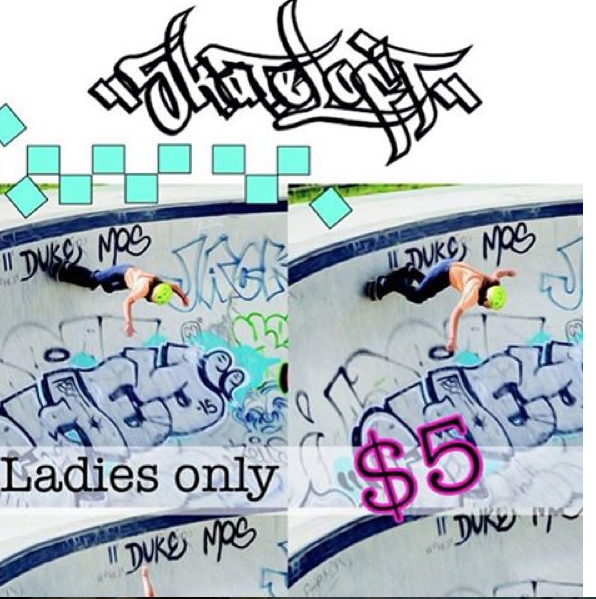 It’s Ladies Only from 5-7pm followed by public hours. It’s not a coincidence that I found many skater girls in Toronto, it’s because Toronto has a strong skater girl community. Thank you Babes Brigade & Skateloft. In February we’ll see several of the babes from Babes Brigade so keep reading. It’s never too late to share your skate stories – this blog is for all skater girls who want to share – any country, any board, any skill level all skater girls are welcome here. This is just one of the girls skateboarding in Hamburg. 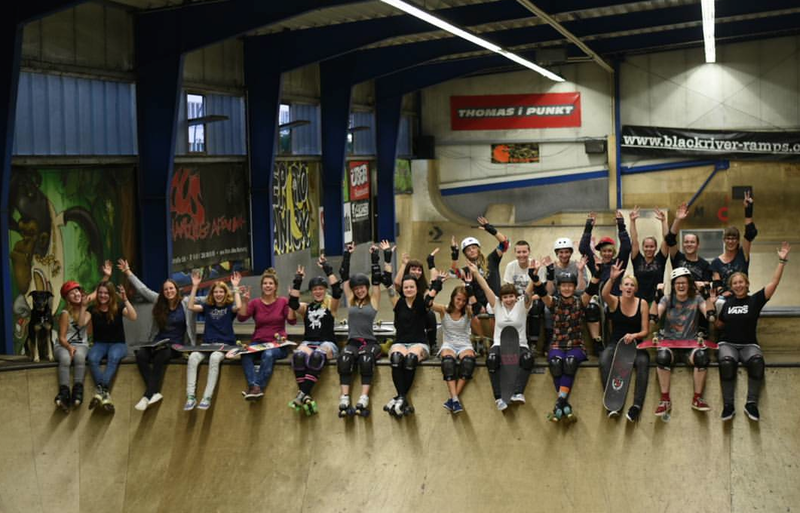 In addition to having an Instagram girlsskatehamburg they have a Facebook site too. Strong women are the ones who build up one another – share with us how you’re being strong! PS – strong women work with men too – they know everyone is equal and the world is a better place when we work together!